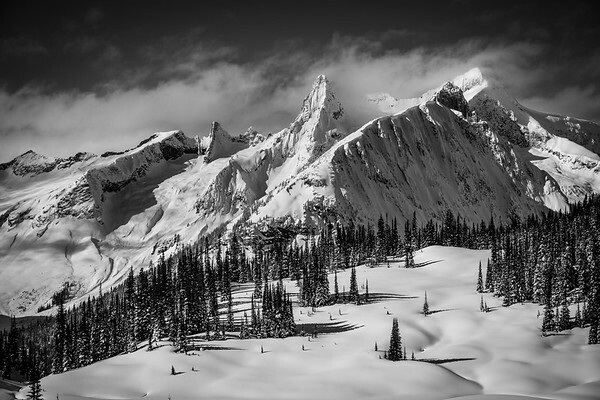 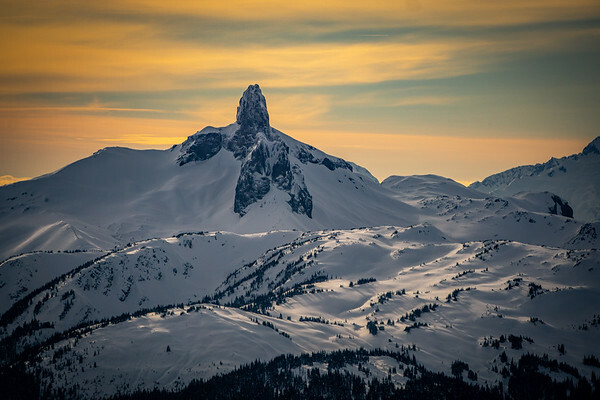 Whistler B.C. 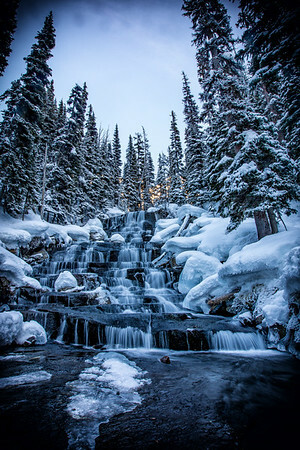 at the start of the Deep Winter Photo Challenge 2018. 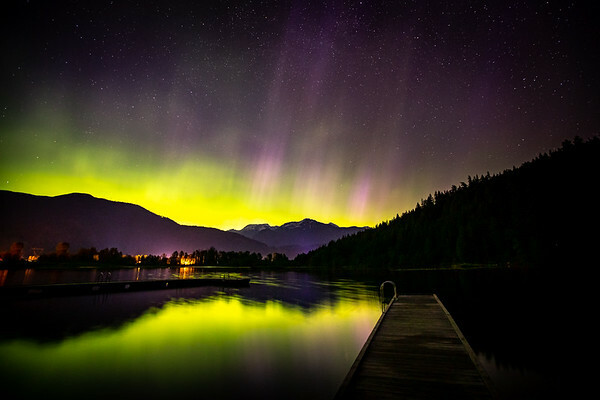 Aurora Borealis on an active night in Pemberton B.C. 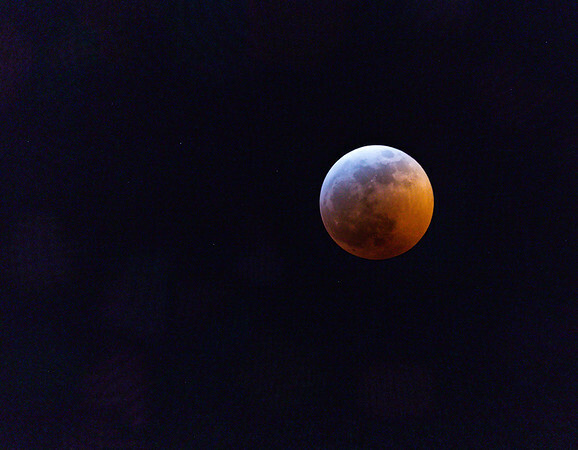 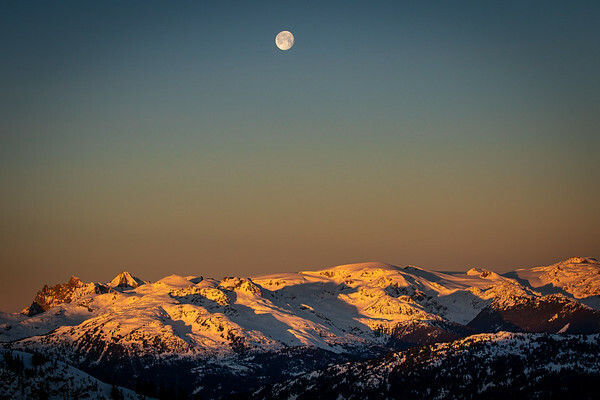 Blood moon over Whistler B.C. 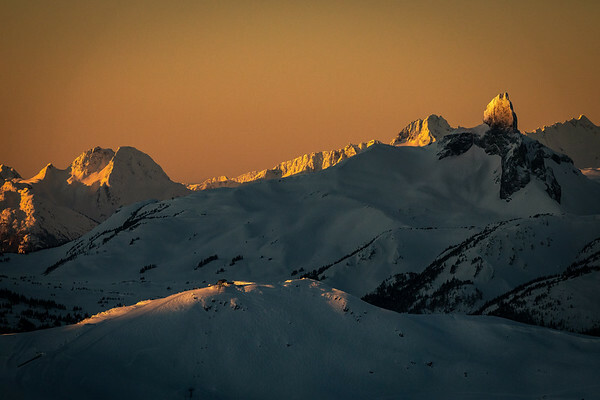 Sunrise over the coast range with Whistler Blackcomb's Symphony lift in the foreground. 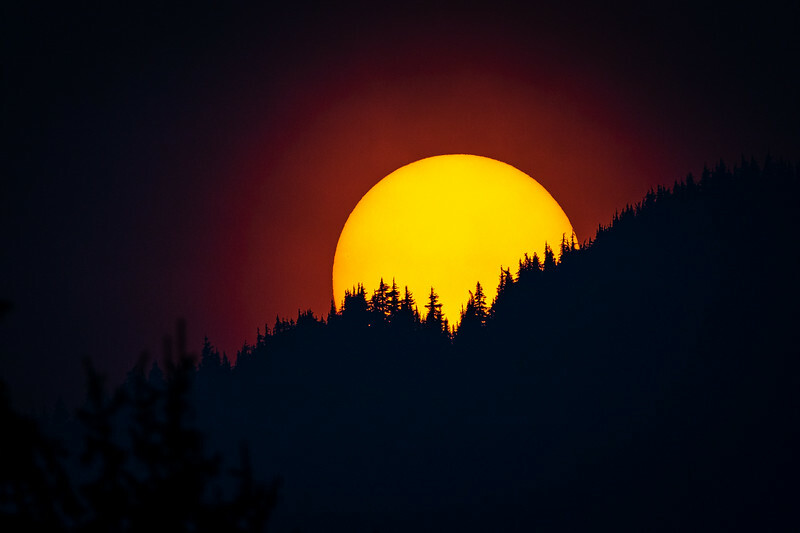 Closing out Deep Summer 2018 with a smokey sunset over Whistler's southern ridgeline. 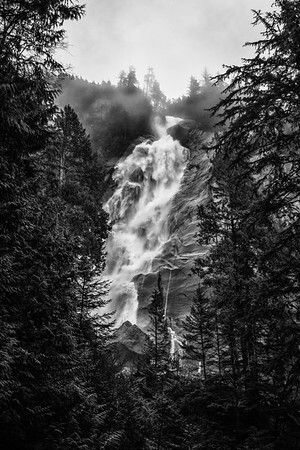 Shannon falls dropping out of the mist in Squamish B.C. 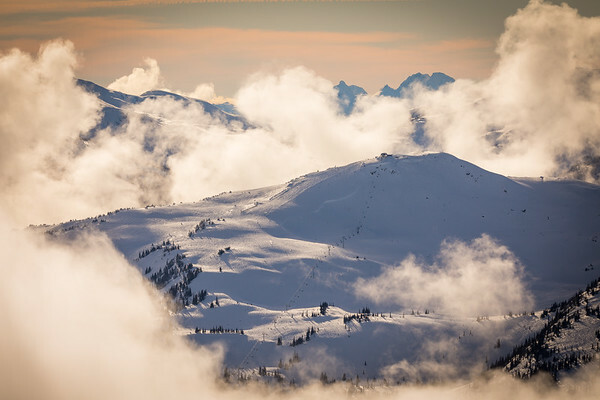 The Sun rises as the Symphony chair breaks out of the clouds at Whistler Blackcomb.